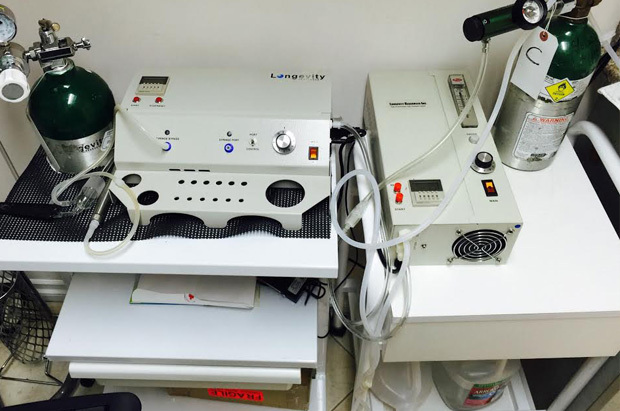 Ozone therapy has many useful applications – including holistic dentistry. Ozone is a molecule that consists of three oxygen atoms. To put this into layman terms, this simply translates into high-energy oxygen. Dr. David Villarreal utilizes ozone in almost every procedure. Why? Because it is natural, pure, and effective in the holistic approach to dentistry we believe in. Ozone is merely just oxygen, nothing more, nothing less. There are no other chemicals involved with ozone. As a result, there are no side effects, medical contradictions, or interferences. Dr. Villarreal has been thoroughly trained to utilize a highly advanced ozone generator that creates ozone gas or water for use in all of our holistic procedures including natural teeth cleanings and mercury amalgam filling removal. There is no pain involved in ozone therapy as it is considered a minimally invasive treatment method. There are a handful of benefits ozone therapy provides in the use of holistic dentistry. 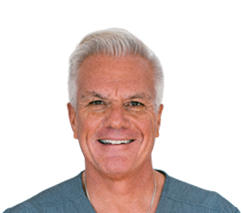 Rest assured that you will be in good hands @ BioDental Healing as we only endorse holistic techniques that are not only great for your teeth and gums, but for your body as a whole. That’s the holistic difference.